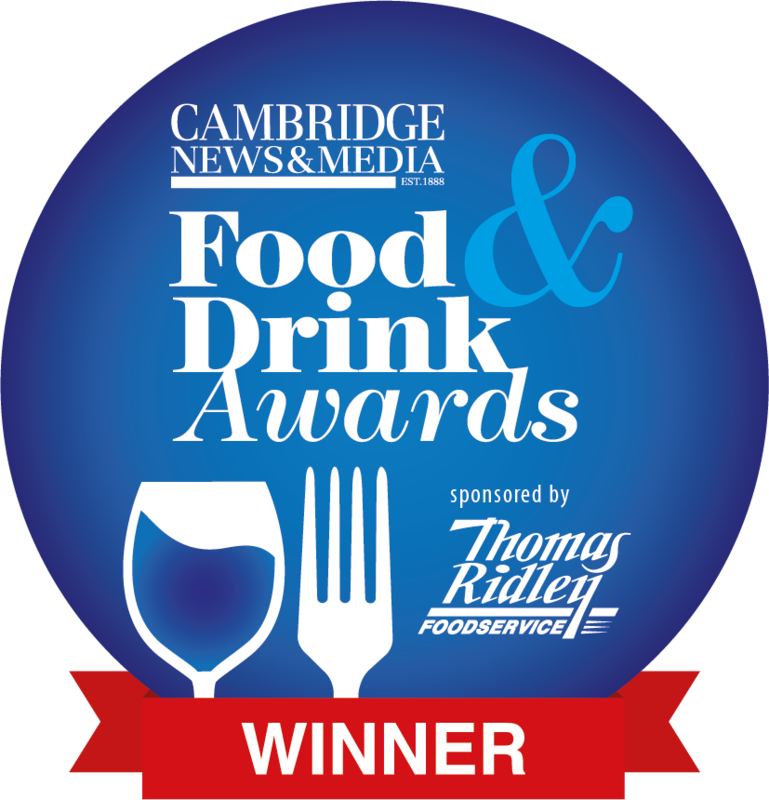 Bar of the Year award for our Piano Bar! 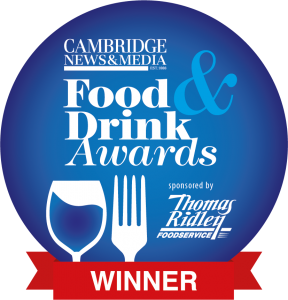 We’re delighted to have been awarded the Bar of the Year award in the Cambridge Food & Drinks Awards 2018, announced yesterday at a ceremony at the Doubletree Hilton in Cambridge. Congratulations to all our staff and the performers who have worked so hard to bring this concept to Cambridge. Huge thanks also to our loyal and devoted customers that come back time and time again and bring friends and family to share the experience.